GC Technology’s Engineering team can design network infrastructure for a customer based on their requirements. Our designs are created to maximise system performance and ensure optimum security and always mindful of costs. 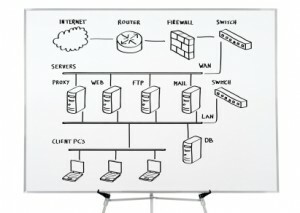 We provide design solutions to link the WAN to the internal LAN infrastructure. A key aspect of our designs is to ensure maximum reliability but also allowing for scalability. We have highly qualified Engineers who deliver and support secure networks. We also configure firewalls to allow secure remote access to company networks to cater for customers who need to work either from home or from outside the country. 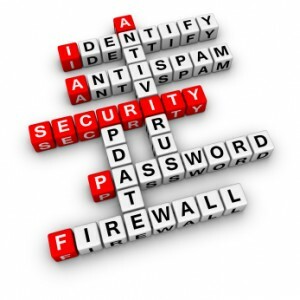 Incorporated in our perimeter security designs are such services as anti-spam, antivirus and content filtering. We are Bronze partners with Fortinet who provide secure hardware solutions.